The company is headquartered in Glatten Germany and is active in 15 additional countries with their own subsidiaries. 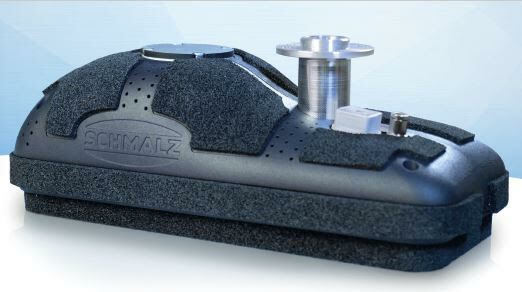 Schmalz employs a total of around 800 persons worldwide. 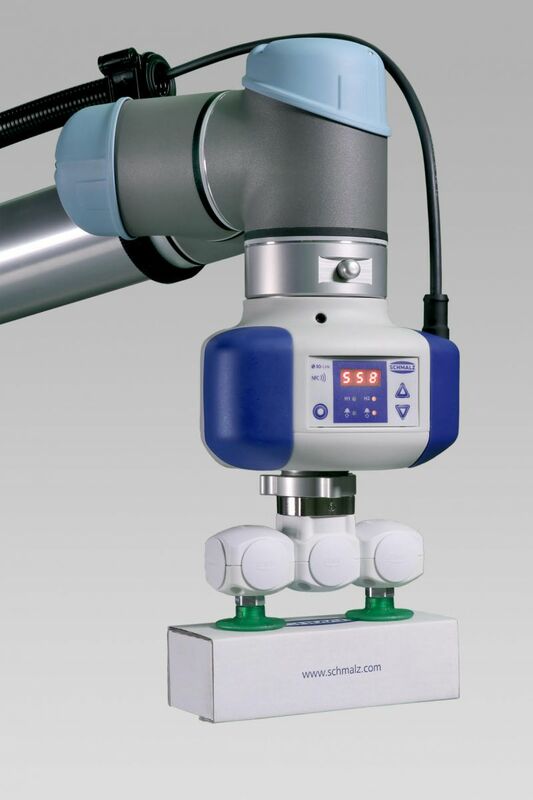 Schmalz vacuum gripping systems have, for a very long time, solved complex and challenging application needs. To extend our presence into the modern, collaborative work environments we have newly released EOATs specifically designed for the working safely among human employees. ATX is a platform for acquainting customers with these tools, their benefits and the best fits for their use.